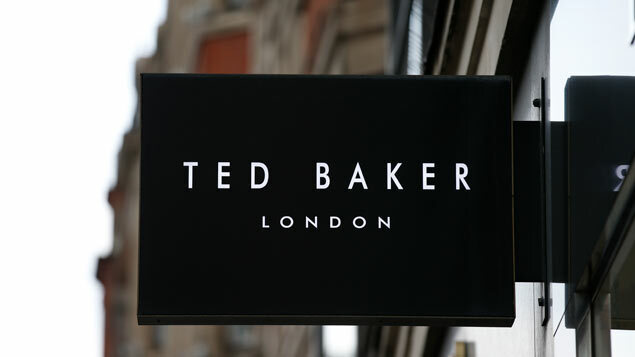 Ted Baker is bolstering its HR policies to ensure acceptable workplace conduct following an investigation into “forced hugging” and other allegations of inappropriate behaviour by its founder. 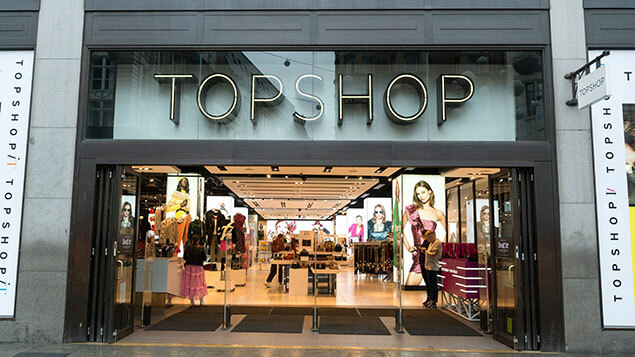 The fashion retailer said an independent investigation into alleged misconduct by former CEO Ray Kelvin, who resigned in March following allegations that he had kissed employees’ ears and had “always wanted a hug from every member of staff”, found the company’s HR policies and procedures needed to align with “current best practice”. Are UK employers lagging behind Europe in response to #MeToo? In statement, Ted Baker said law firm Herbert Smith Freehills (HSF), which conducted the investigation, interviewed current and former employees and identified “several areas of improvement” – the details of which have not yet been made public. enhancing the board’s oversight of people and culture matters with a designated non-executive director for engagement. “We are determined to learn from this process and, moving forward, cultivate a better environment for all employees where they always feel respected and valued,” said executive chairman David Bernstein. “We are implementing changes and improvements and are committed to developing best-practice HR policies and procedures that reflect the Ted culture we are looking to develop and enhance in the future. 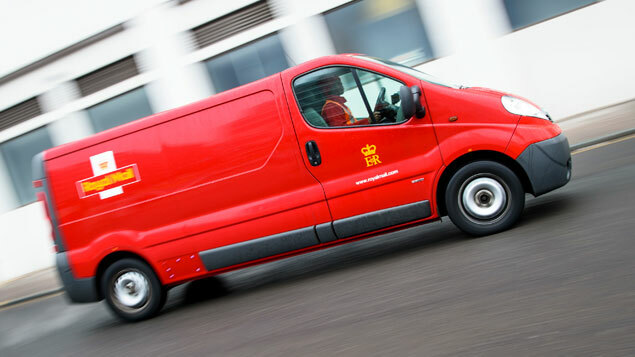 The retailer has come under pressure from shareholders to reveal the specific details of the investigation. 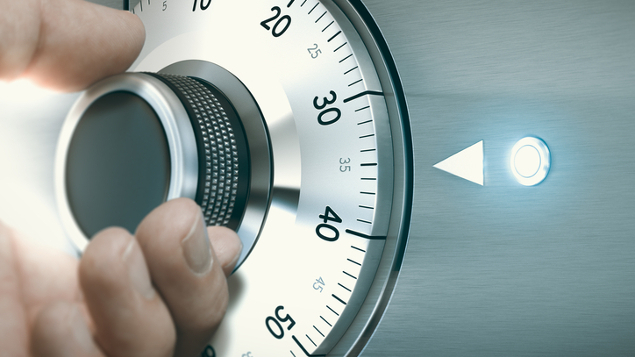 According to the Guardian, some of its biggest shareholders have raised concerns that the lack of transparency means that the company’s owners are not able to judge its exposure to reputational risks. The allegations against Kelvin came to light after a petition launched last year called for an end to the “forced hugging” culture. It also claimed Ted Baker’s HR team did “nothing” with reports of harassment.